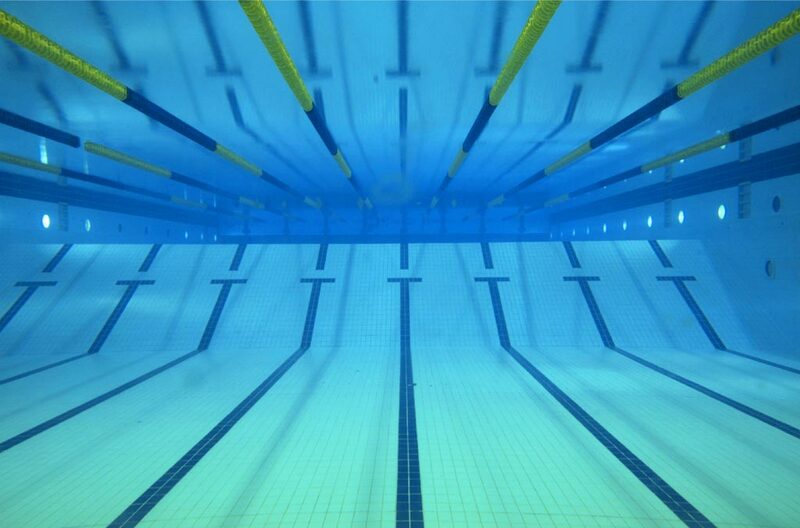 TigerSharks Swimming Club : Want to try out? Its fantastic when new families and swimmers join the Casey TigerSharks. Here are the steps and handouts for new swimmers interested in joining our club. Download the Squad Information Sheet with schedules and fees, confirming that a number of times match suitability. Swimmers are likely to be swimming across both Casey RACE (Cranbourne) & Casey ARC (Narre Warren). Our Recruitment Officer will then contact you to coordinate the tryout. After the tryout, the Coach will advise which squad is appropriate for your swimmer, and will offer your swimmer a chance to train in your selected squad for a session for free to see if it suits you. Please check training times again, confirming that your swimmer will be able to attend. Make sure your swimmer has the required equipment for each squad. Goggles, kickboard, fins, pullbouy, equipment bag. Talk to your Coach for correct sizes and recommendations.